The princess of Ionian islands, with its romantic architecture, emerald seas and great history. The dream comes true. 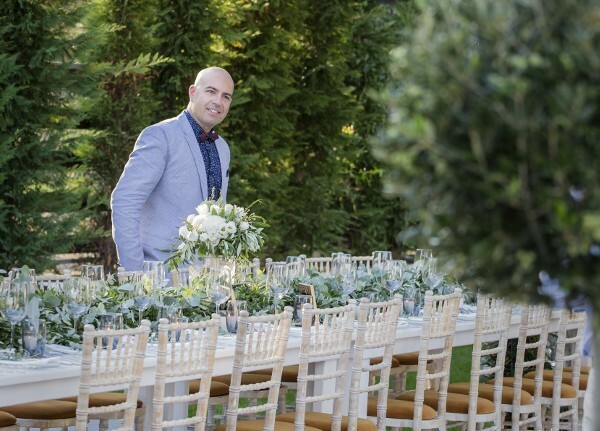 You are here, for your unforgettable wedding! 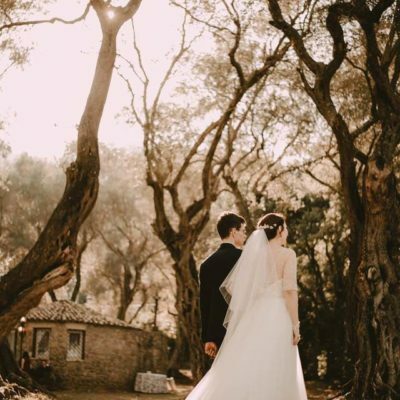 Corfu Wedding Planners by Belli Momenti specialize in organizing, hosting and discovering spectacular scenery for unique weddings! 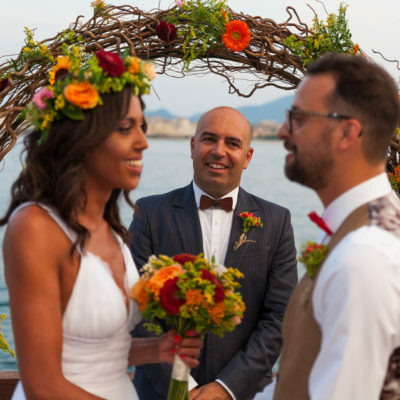 We will make it happen for you, to walk down the aisle in the most amazing palaces, in dreamy settings, candle lights, music, rhythm parties and outstanding beaches, in places you have never imagined in your wildest dreams. Full of Luxury, quality, authenticity and love! 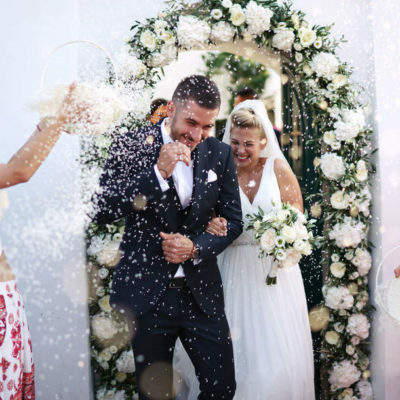 As members of Belli Momenti Group, a full-service wedding planning and design group which provides domestic and international services, our purpose is to fulfill your desires giving you the best quality of services with exquisite aesthetic. 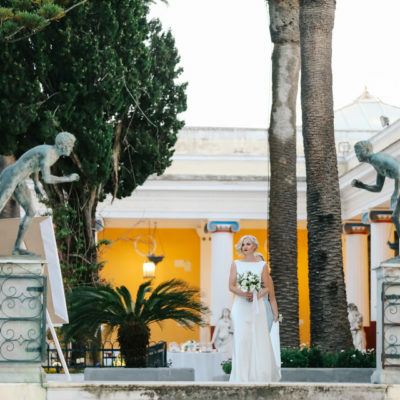 We take pride in knowing Corfu island wedding market, better than anyone else. The only thing missing out is you!